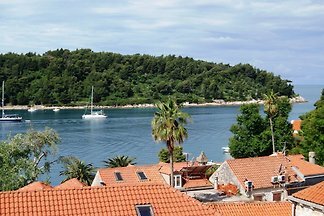 A luxury, air-conditioned, two bedroom, three bathroom old villa in the heart of Cavtat, private lemon garden with a Jacuzzi, WiFi, BBQ, sea view. Beach 200 metres. Fully air-conditioned luxury seaside villa, 4 bedrooms, 2 bathrooms, WiFi, LCD TV, private garden and splash pool, BBQ, sea 5 metres. 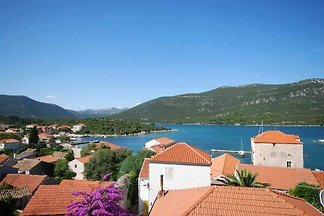 An elegant, three bedroom, three bathroom, luxury villa in the heart of the beautiful old town of Cavtat. Air conditioning, WiFi, BBQ, gym, outdoor Jacuzzi and terraced garden. 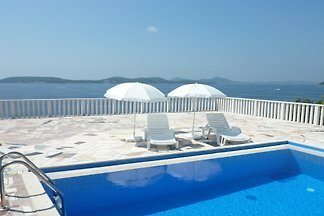 Enjoy the idyllic and relaxing holiday in the Mlini guest house with a beautiful terrace in Mlini, in the Dubrovnik area. 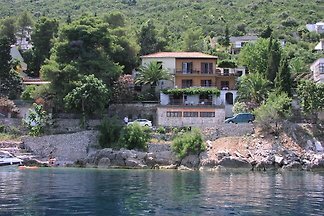 Luxury villa with views of Dubrovnik, air conditioning, 4 bedrooms, 6 bathrooms, internet, pool, summer kitchen, garden with stream, pet friendly. Nine bedrooms, nine bathrooms, air conditioned villa, laid out on four levels. Sea views, 120 metres from the beach. Pool, gym, four garden terraces, balconies, parking for 5 cars. 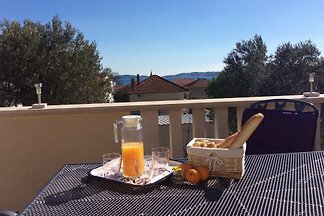 Welcome to newly furnished and fully equipped apartment, near Old Town, in quiet part of Dubrovnik. 17th century nobleman's summer residence near Dubrovnik, expertly restored and transformed into a happy family home. 9 bedrooms,8 bathrooms, garden, heated pool, boat mooring. 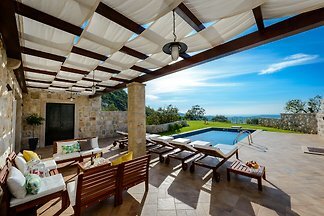 Exclusive luxury villa with pool. 3 bedrooms, 3 bathrooms. Elegantly furnished. Garden and terraces. 100m from beach. 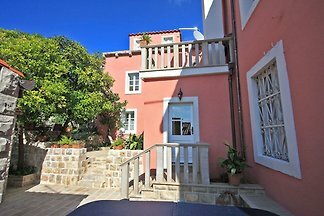 A luxury, air-conditioned, 3 bedroom, 3 bathroom semi-detached villa, garden, terraces, fenced pool, BBQ, WiFI, pet friendly, parking, sea view. 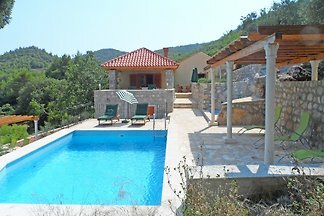 A three bedroom, two bathroom elegant stone villa with extra attic bedroom , air-conditioned. Fantastic sea views. WiFi. 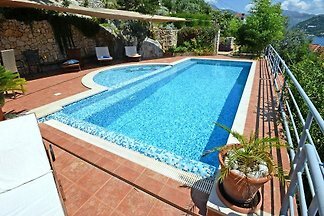 Beautiful, secluded, luxury old stone villa, superbly renovated, rural location, air-conditioned, 5 bedrooms, 4 bathrooms, WiFi, garden, BBQ and pool, sea views. 1 bedroom renovated stone house of great charm. Wonderful sea views and 1 minute walk to beach and restaurants. Terrace and WiFi. 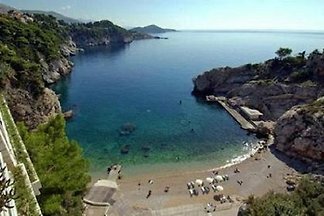 from 5 43 holiday homes & accommodations in Dubrovnik & surrounding area were rated with an average of 4.8 out of 5 stars ! 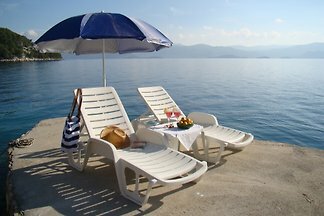 Rent successfully your holiday flat or holiday home in Dubrovnik & surrounding area in only 20 minutes !